Mega Sale! 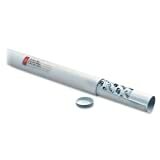 Up to 21% off on Tube Mailers at KBFS. 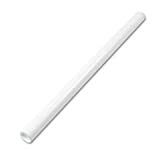 Top brands include Survivor, Quality Park, Alvin, 3M, & Ambassador. Hurry! Limited time offers. Offers valid only while supplies last. 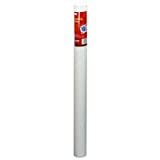 Mailing Tube, Removable End Capacitys, White, Various Sizes, 12 per Carton Size: 4"x48"